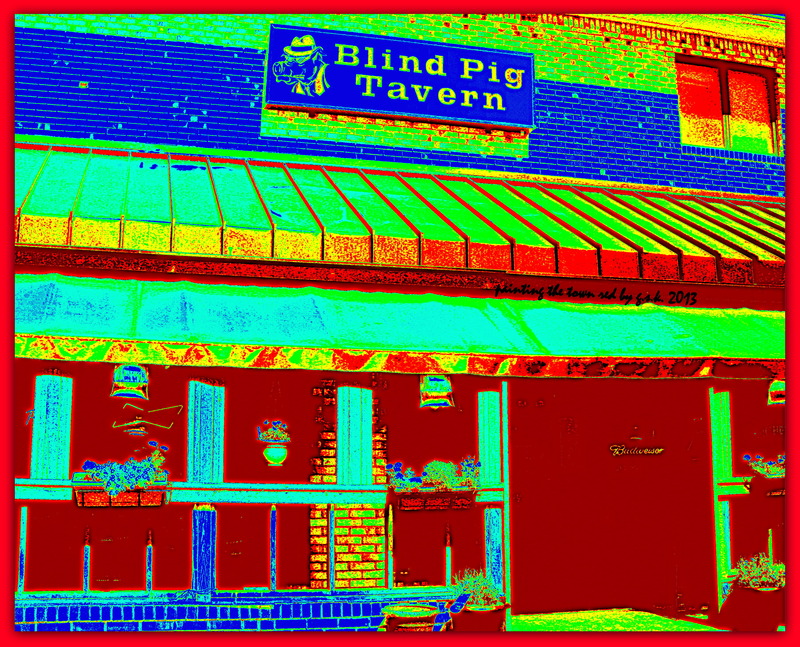 A great place to eat in Athens, Georgia…The Blind Pig! This entry was posted in Painting the Town Red and tagged America, Athens-Georgia, Painting the town red, Sunday. Bookmark the permalink.